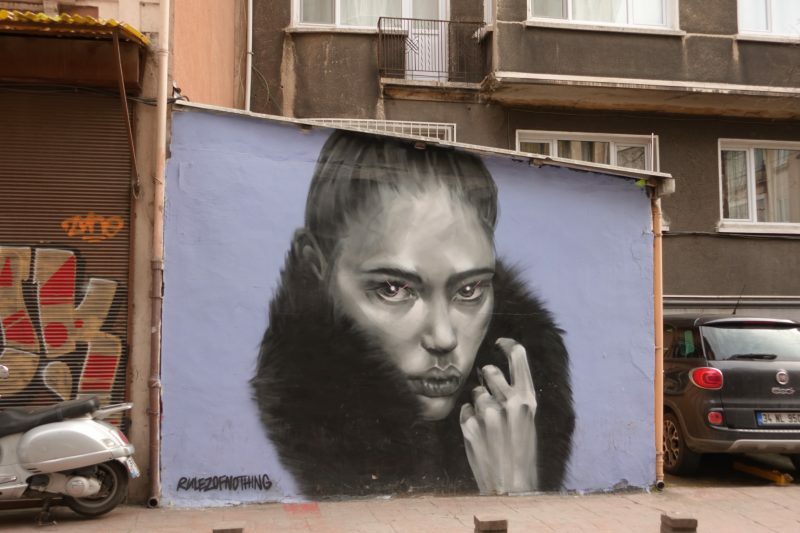 This post features my favorite pieces of street art in Istanbul. 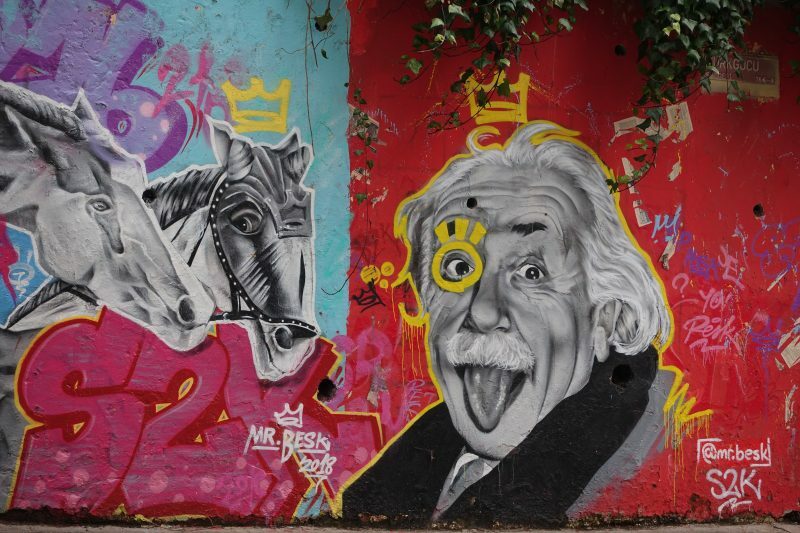 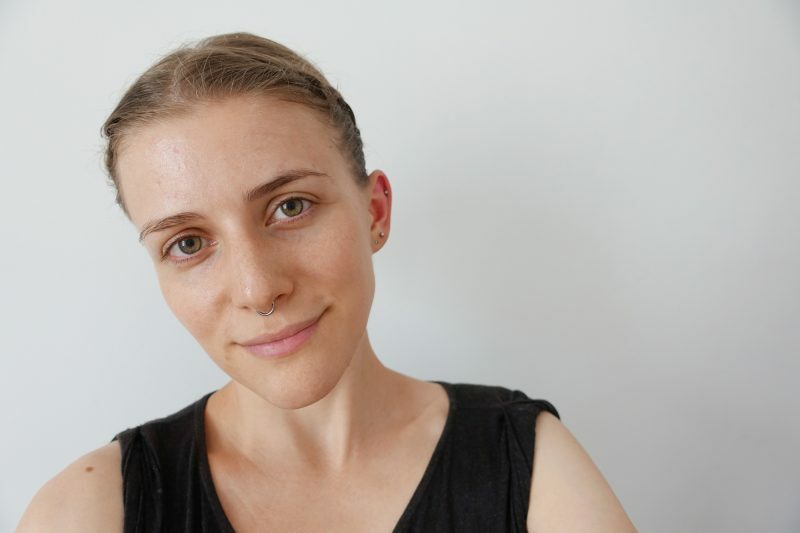 If you’ve been a regular reader of this blog then you may know that I am a lover of street art: Tirana, Mostar, Belgrade, Sofia – all cities with great street art. 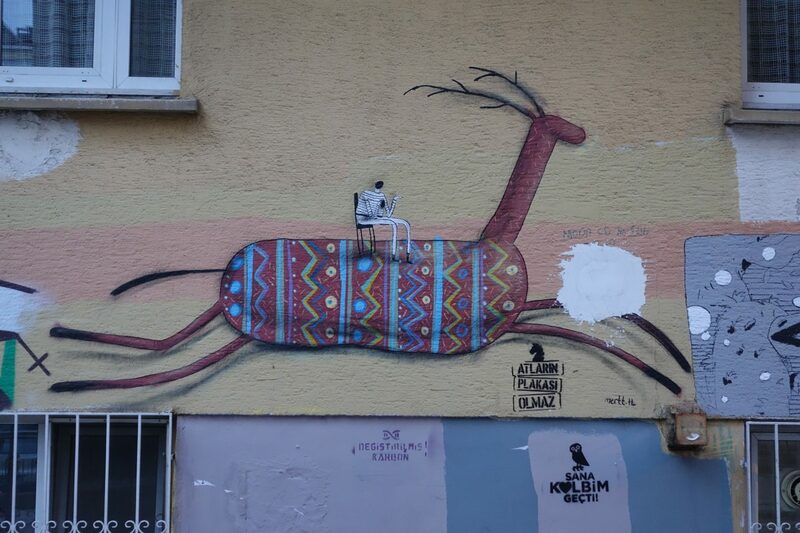 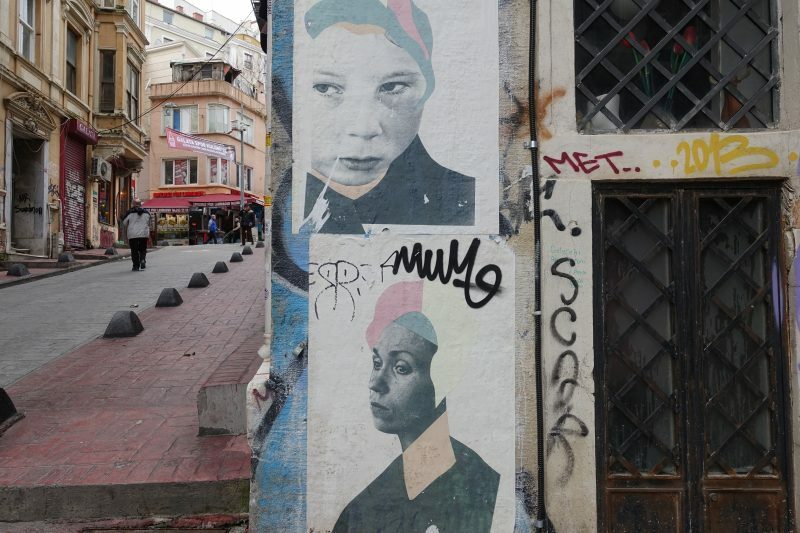 There is street art all over Istanbul and all it really takes is paying a little attention to find it. 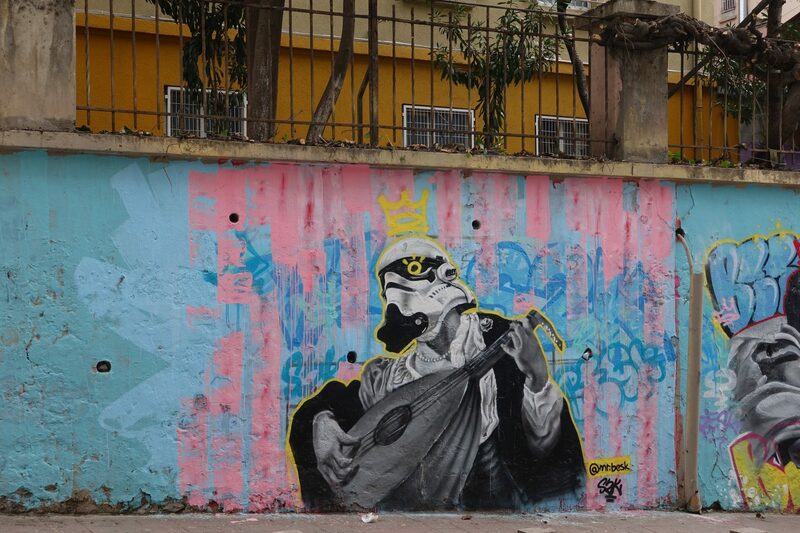 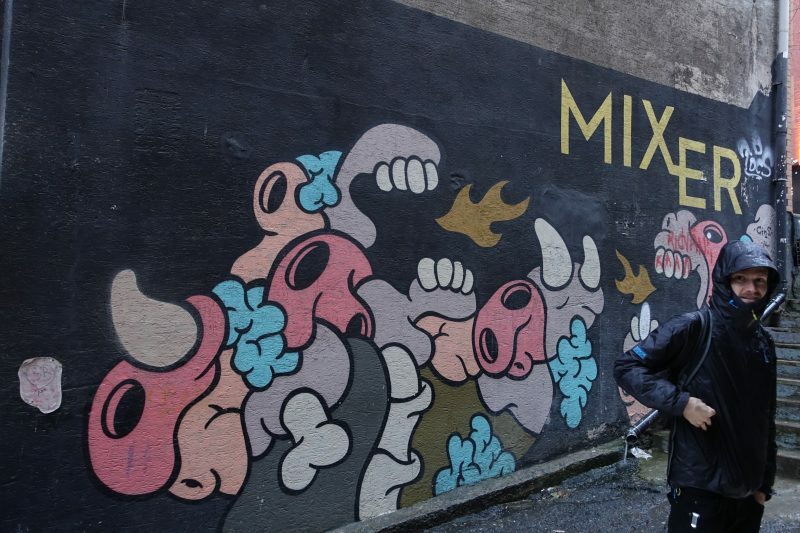 There are a handful of street art festivals in Istanbul, the most prominent one being Mural Istanbul. 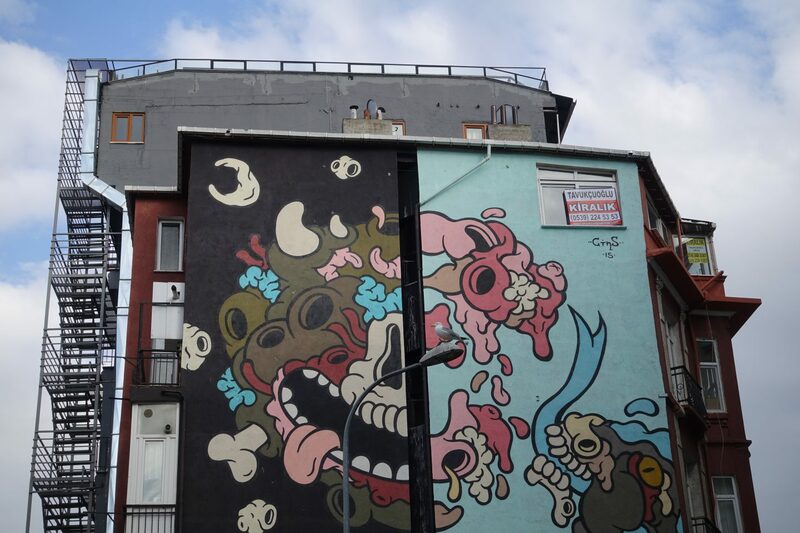 The idea behind the festival was to decorate empty walls in their neighborhood and participating artists are encouraged to use the side or whole buildings as their canvas. 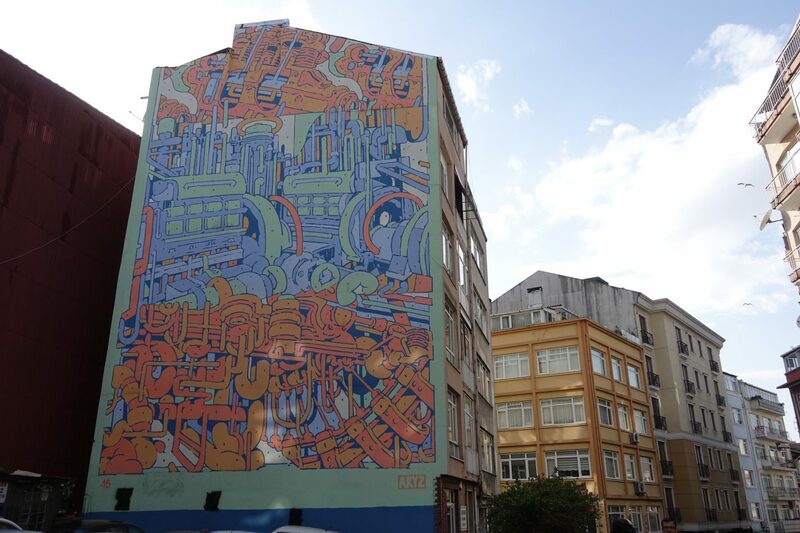 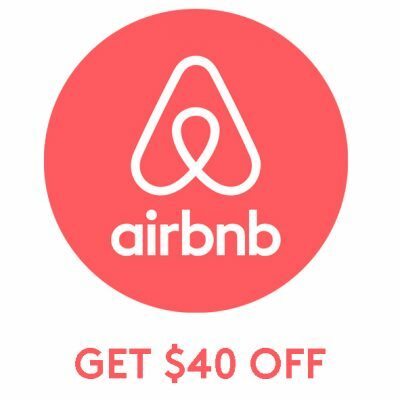 Check out Mural Istanbul’s website for more information.